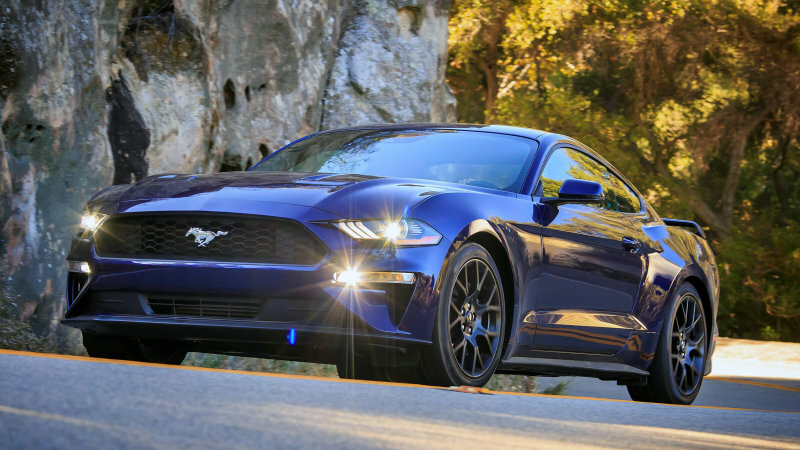 As one of the most popular automakers in the word, Ford always wants to give some new innovations to their new cars. 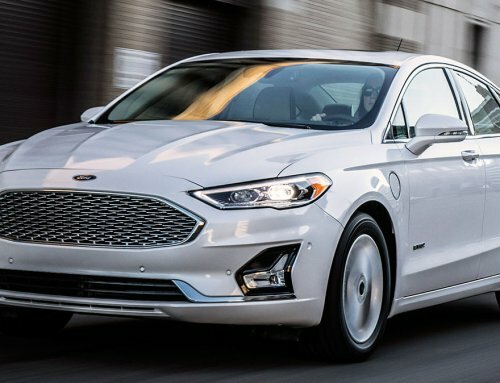 It seems that Ford intends to digitalize their car in order to make the Ford next car will look sophisticated and modern. By 2020, all of the Ford cars will be equipped with a fantastic digital detox called Mindful Mode, especially in their next Ford Explorer 2020 series. 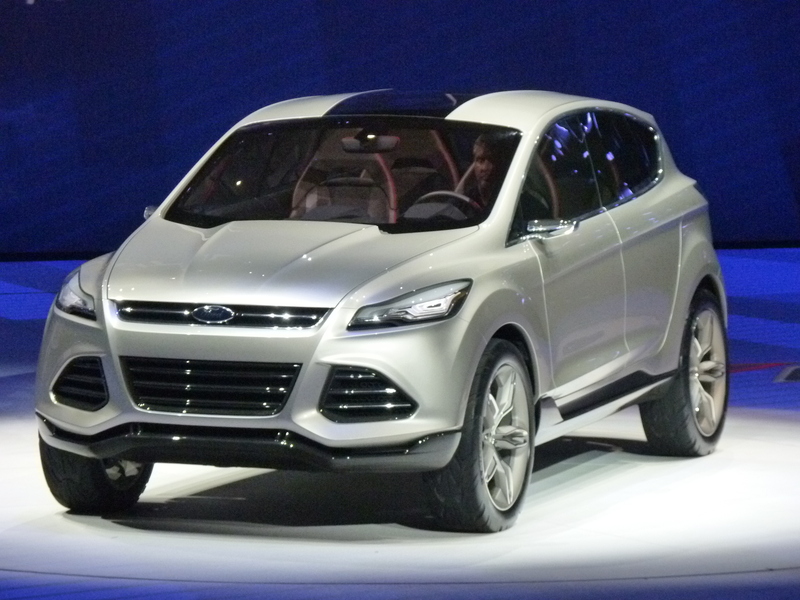 Anyway, let us find out this digital looks like and how it can give something special to the next Ford Explorer 2020. 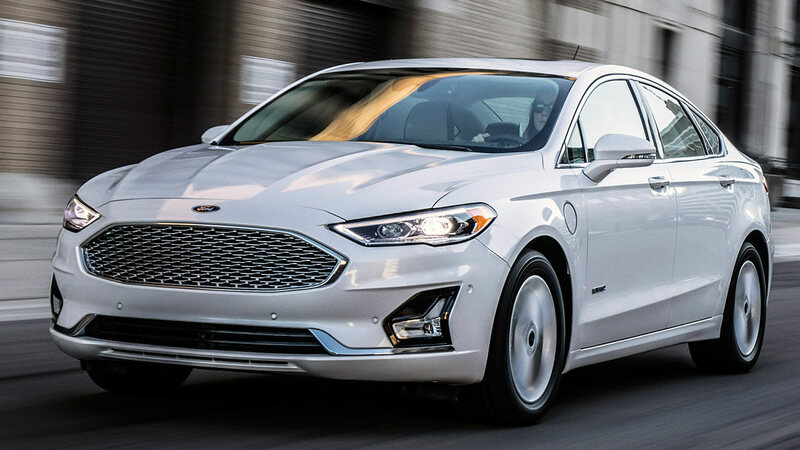 Even though it may be quite dangerous for drivers who may look at the futuristic screen on the dashboard, Ford knows that it will really bring new driving experience to the drivers. It has something new and attractive inside the car. Most of today modern cars also would like to try the same concept for their future car. Touchscreen display becomes one of the most important parts that a car must have. Somehow, it is not just a touchscreen display, but it is more likely a modern digital instrument cluster which has a lot of functions. As it will be applied to the new 2020 Ford Explorer that will make this car look more sophisticated with its digital instrument cluster features. In fact, the new 2020 Ford Explorer will be available this summer and the Ford fans will be ready to see what’s new inside the cabin. Well, this car will be equipped with 12.3 inches digital instrument cluster which can show any kinds of information digitally. In addition to the display, Ford will also complete it with a mindful mode that allows you to switch off every information on the display except the fuel sign and speedometer. So, when the driver wants to drive safely, the drive can just activate the mindful mode. This feature is intentionally provided by the Ford team in order to give better driving safety with 2020 Ford Explorer. 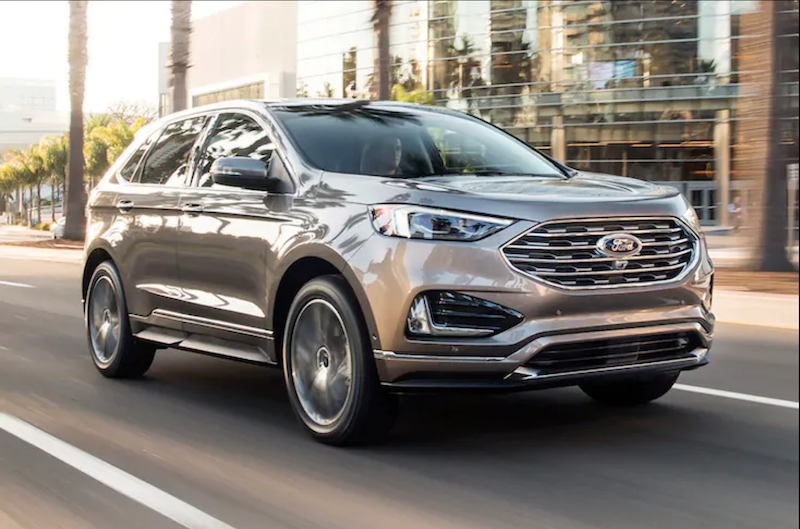 As it is mentioned, the digital detox of Ford Explorer 2020 is not just a touchscreen display, but it still supports driving safety for everybody. As we know that people may stare at any digital display for a long time because they are very attracted to it. Somehow, with the Ford Explorer 2020 digital detox feature, it allows the driver to just cut down the number of info on the display while they can keep driving as they wish. Today’s modern people do not want to get away from their device, they would like to connect to the device for every second. They use their smartphones every day and they always look at their device every minute. Somehow, when do they will stop staring at their digital display? In a certain case, people may stop stare at their device when they are driving. 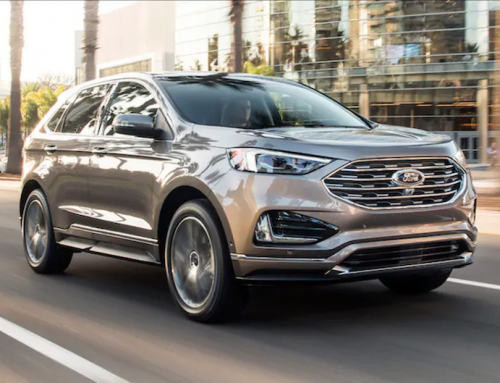 In this case, the Ford Explorer 2020 offers two options whether they want to keep staring at their device or they may turn it off while driving. This is the main purpose of the new digital detox which is applied to the Ford Explorer 2020. It seems that Ford takes it seriously in providing the safe drive to their lovely Ford fans, so the drivers can take a break time and do not use their device while driving. Apparently, the digital detox feature on 2020 Ford Explorer may also be applied to other modern cars in order to increase the driving safety experience. Somehow, this may be still needed because there are some important features which can be so important like a rearview camera which has to be connected to the display and online pizza ordering. Ford does not only complete their new Ford Explorer 2020 with a futuristic digital detox, but it also improves the performance. The next generation of Ford Explorer will have a rear-wheel-drive which will give more advantages for off-road driving and on-road driving. Meanwhile, the engine of the 2020 Ford Explorer comes with a V6 engine which is also featured with twin-turbocharged four cylinders. However, there are also two options of Ford Explorer, they are Explorer Hybrid and Sporty ST model. Moreover, it will also be featured with Co-Pilot360 suite which can increase the safety and this car may also use special tires from Michelin. This tire is known to have a better performance which is able to self-seal puncture. 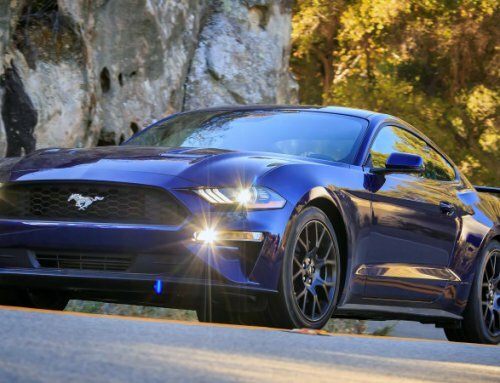 All of the Ford fans must be waiting for this car release. It seems that this Ford Explorer 2020 is going to be released in this summer. In addition, you probably would like to know the exact pricing of this car. Of course, it must be more expensive than the previous model. Finally, all you need to do is just wait for the release date so you can find out the entire features equipped.